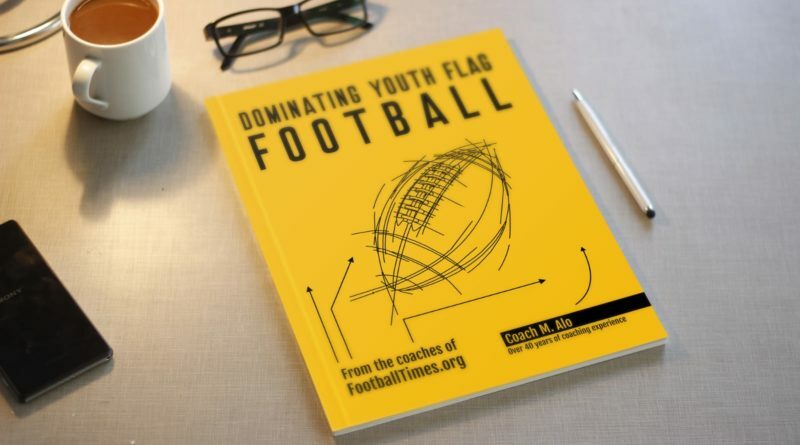 Four years in the making, our Dominating Youth Flag Football book is finally available for order. You can now buy it from Amazon in print and Kindle edition! Every coach that’s used our playbook and philosophy has gone on to win championship and messaged us about their success! Don’t miss out on this book. Go to our Playbook Page to download the playbook PDF file. 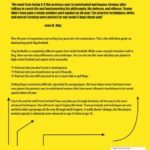 The book start out with an explanation of our philosophy on offense and defense, which is quite detailed. We also talk about why we do things a certain way, so that you can adjust it to match your style. 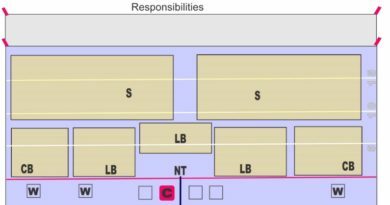 Then we go through our defensive alignment and how we play defense with large diagrams. 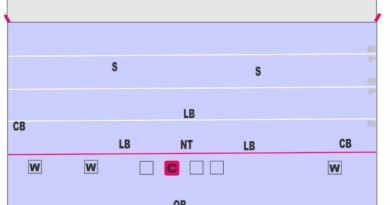 The last section is our offensive playbook, with large play diagrams and descriptions of each play, why they work, when to use each play, and what order to run the plays in. Then we go into the one drill you need to practice flag pulling, because flag pulling is actually very, very hard. This drill also teaches them to not ever go out of bounds, which is a huge part of our philosophy. From 0-8 to undefeated league champs! Over 40 years of experience and writing has gone into this masterpiece. This is the definitive guide on dominating youth flag football. 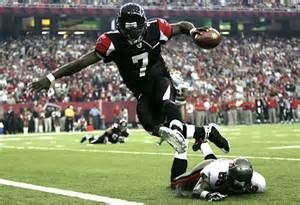 Flag football is a completely different game than tackle football. While some concepts translate well to flag, there are too many differences and challenges. You can not run the same old plays you played in high school football and expect to be successful. Pulling flags is extremely difficult, especially for young players. We have taken teams that have never won games the previous year to undefeated seasons that have never allowed a touchdown to be scored against them all year. 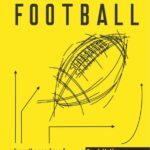 Coach Alo and his staff from FootballTimes.org take you through the basics all the way to the most advanced techniques. You will never regret buying this book. These principals and techniques are also useful in older age groups all the way through adult leagues. It really doesn’t change, but the players’ mental capacity is obviously more advanced at age 24 than at age 10. ← The Only Flag Pulling Drill You’ll Ever Need!